Where is your RTI data Stored? Are you using more than one system? Need a simplified data analysis tool? 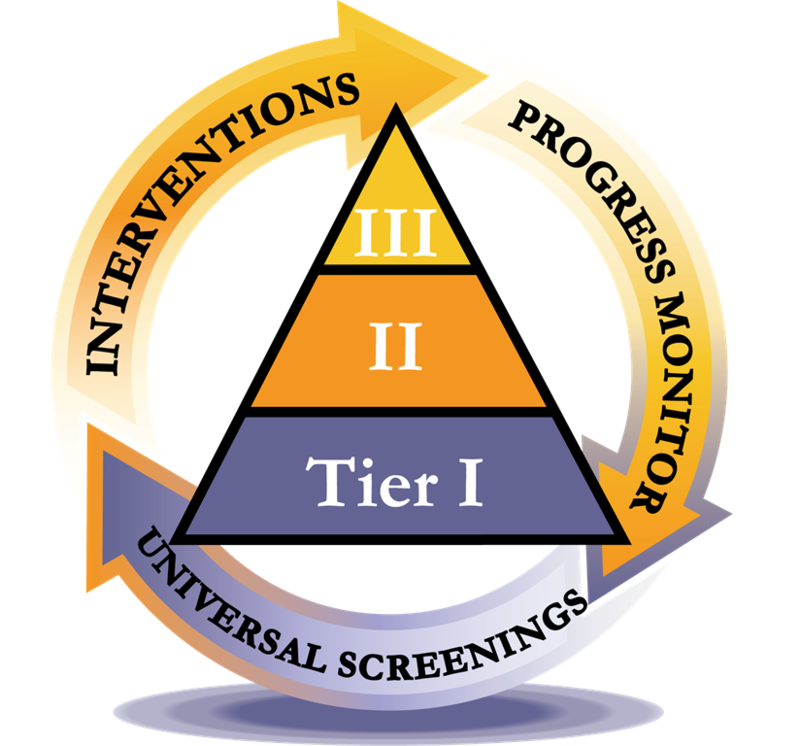 RTI Edge is a complete Response to Intervention data tracking and analysis tool - all in one system. Contact us today for a free no obligation demo. Easily identify struggling learners and their unique skill deficits with easy-to-use graphing solutions. Determine in a timely manner if interventions are making a difference with the child's progress. Make informed decisions based on data. The most cost-effective, powerful, user-friendly product on the market. Benchmark ALL students three times a year. Review benchmark results easily with one click. Graph student and class performance. Track interventions based on unique student needs. Track RTI data team meetings and e-mail agendas. Want to find out how our products can help your school district manage Special Education and/or Response-to-Intervention data? For Email News & Updates.